Pilatus PC-12 Centre Southern Africa (PCSA) has a highly experienced sales team, serving a client base as dynamic and versatile as the aircraft we sell. 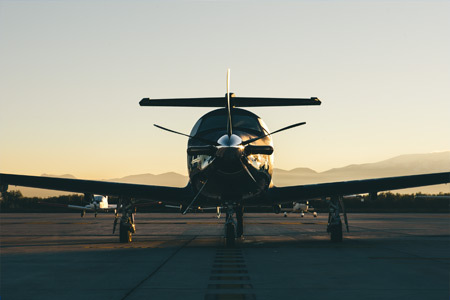 Our team is ready to assist clients with the often daunting task of aircraft acquisition, to ensure our customers are matched with an aircraft that suits both their operational requirements and budget. As an Authorised Pilatus PC-12 & PC-24 Sales Centre, our new aircraft sales portfolio includes the best-selling single engine turboprop Pilatus PC-12, and worlds first ‘Super Versatile Jet’ the Pilatus PC-24. 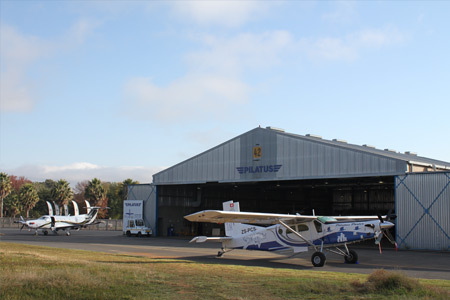 Both aircraft are equally suited to Africa’s challenging environment and enable faster travel time to end destinations. In addition to new aircraft sales, the PCSA sales team offers pre-owned aircraft sales brokerage, pairing buyers and sellers to ensure the best possible deal for both parties. The Pilatus PC-12 NG has gained a reputation for outstanding versatility, performance, reliability and operational flexibility. As such, it is one of the most popular turbine-powered business aircraft on the market today. Over 1500 PC-12 aircraft have been sold. 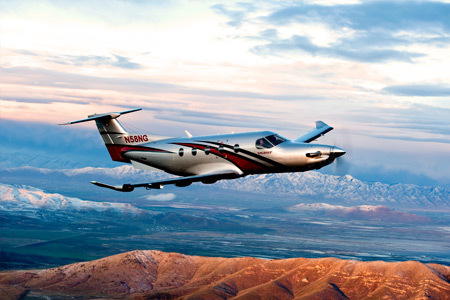 In operation around the globe, the PC-12 NG has found popularity in a number of roles– executive transport, cargo, air ambulance, airline, and government special mission applications. Our highly experienced sales team are on hand to guide buyers and sellers through the often daunting task of pre-owned aircraft sales and acquisition. View our current pre-owned aircraft options. Every crystal found in the mountains of Switzerland is entirely unique. 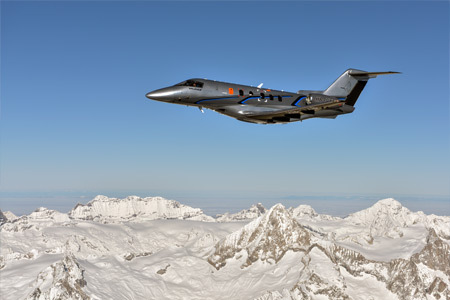 Just as unique is the PC-24, the only aircraft combining the versatility of a turboprop with the cabin size of a medium-light jet, and the performance of a light jet. It’s an aircraft that simply doesn’t fit into any of the existing business jet categories. That’s why we had to create a new one: the Super Versatile Jet (SVJ) category. Let Pilatus PC-12 Centre Southern Africa assist you with getting the best deal for your current aircraft. Through our extensive industry contacts, we help find buyers, and streamline the sales process.